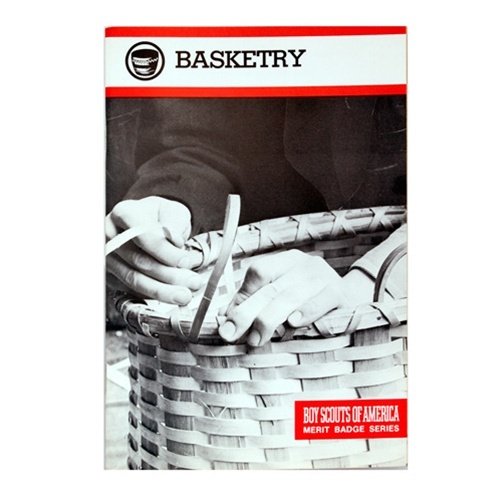 Most popular book among scouts for learning basketry. 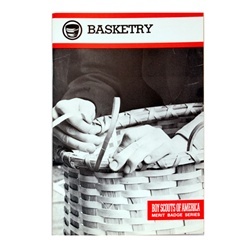 Starts from scratch and shows how to weave baskets using various materials. Also included are instructions for how to cane and rush chair seats.